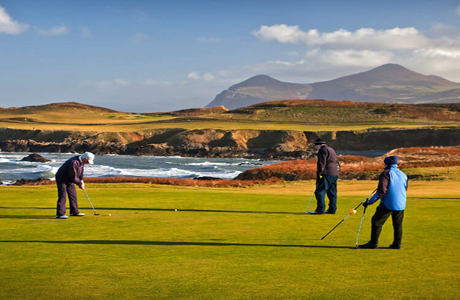 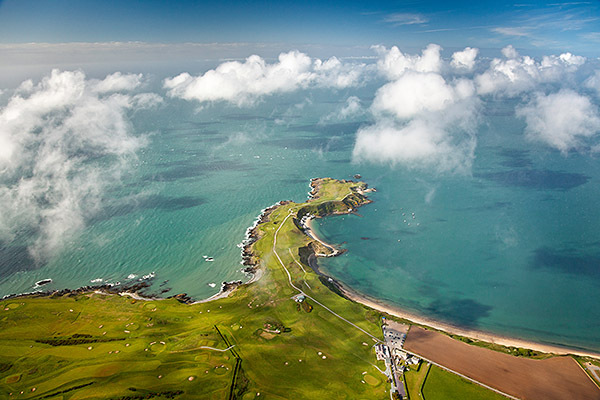 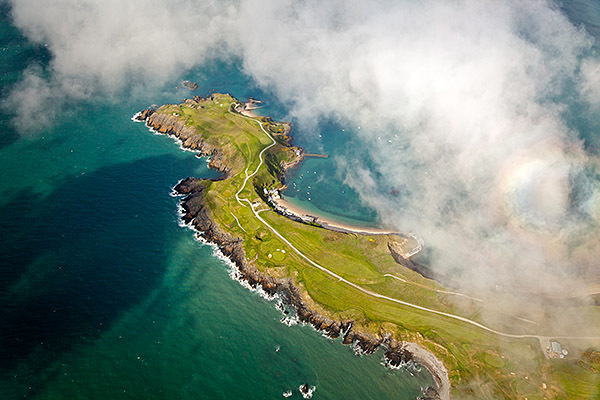 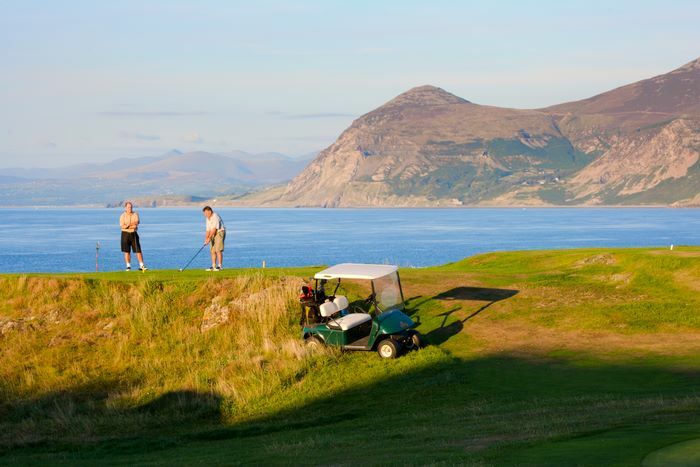 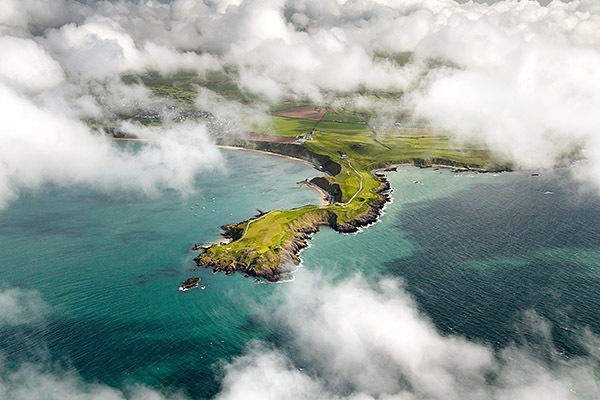 Arguably the finest views in UK golf await you at Nefyn and District GC which celebrated its 100th anniversary in 2007. 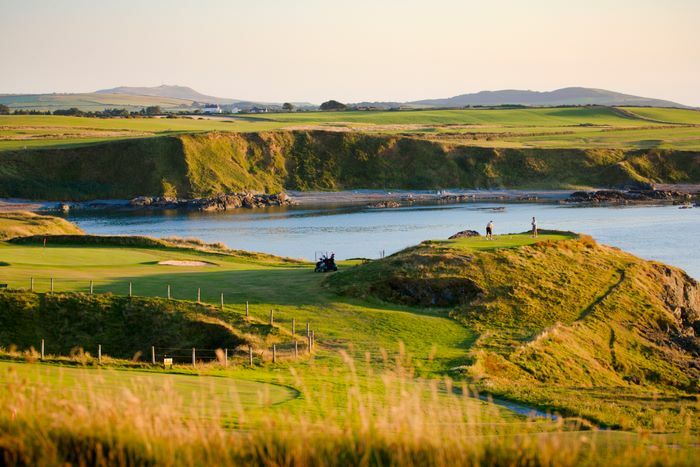 The New course is the longer of the 2 courses with only 3 par 3s and strategically placed bunkers waiting the errant tee or second shot. 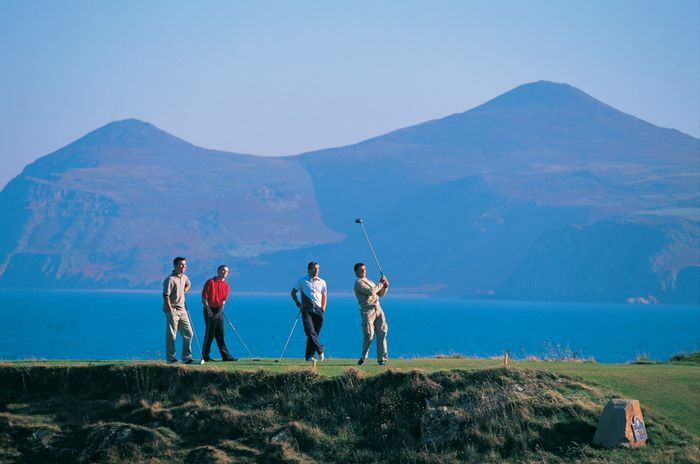 On a clear day the Wicklow Mountains in Ireland can be seen.The Old course follows the peninsula where you will enjoy some outstanding views and challenging holes.